A glorious blend of 54% Zinfandel, 15% Petite Sirah, 11% Syrah, 6% Mourvèdre, 5% Alicante Bouschet, 4% Grenache, 4% Carignane and 1% Viognier. A fan favorite from vintage to vintage. 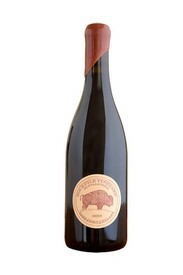 Aged and Fermented in Terra Cotta Amphora which showcase pepper components from the vineyard. 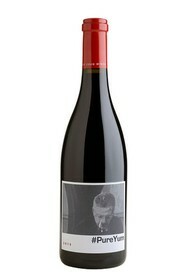 The Rockpile and Zio Tony Syrahs are the stars with El Diablo Grenache playing the supporting role. 2015 our best vintage of this wine yet. Knock-your-socks off Petite Sirah! There are some wines that just seem to take you places. This one in particular fits right into a Frederico Fellini movie, featuring aromas of blackberry liquor with subtle bright notes of blueberry that slowly fade into smoky Crème Brulée. The Northern Rhônes Yves Gangloff and local vintner, Jeff Cohn have for a number of years now been conspiring to make a limited lot of Viognier, and, as good of some of them have been in the past, the 2015 edition is the very best yet. 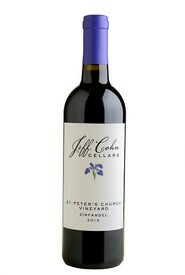 Deep and dark in all aspects, this vintage showcases more of the seductive aspect of this vineyard's magic. 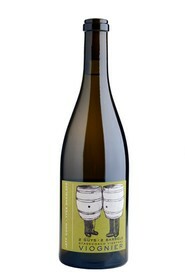 Farmed biodynamically, Cassata Vineyard Zinfandel is concentrated but light on its feet. 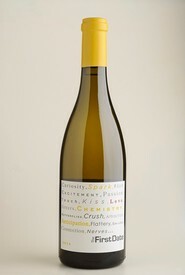 "Sunshine in a glass"-easy-going and lighthearted. This special Zinfandel was aged in a Terra Cotta Amphora from Italy. 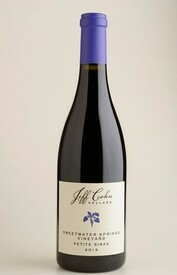 The true embodiment of Petite Sirah- black-hued purple with rich, red-fruit undertones. 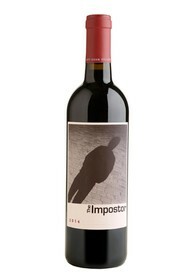 One of the most fascinating wines we made in 2014! The palate is always a rollercoaster ride, the front is overly lush, leading to an everlasting finish. 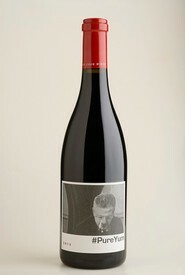 The palate is very rich and up front with a backbone structure of minerality and sweet Rockpile tannins. The theme for 2014 is deep, mysterious and intriguing! Bold, with elegance, this Grenache is the best of what this Rhône varietal can be in California. 100+ Year Old Vine Carignane! 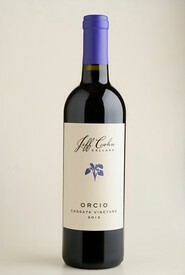 One of the best Zinfandel vineyards ever. Jeff says St. Peter's Church selection is magic. 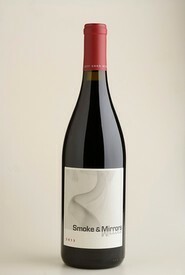 Syrah, Grenache, Mourvèdre. It's just Pure Yum! There's no other Zinfandel vineyard like Iron Hill Vineyard. 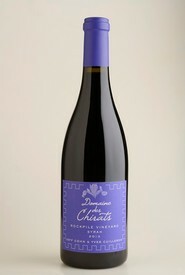 Very forward and lush, finishing with a taste of the exotic. 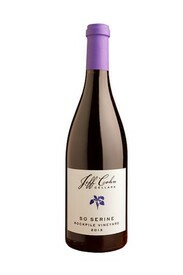 For the love of Old Vine Carignane! Mineral driven Rhône varietal blend of Roussanne, Grenache Blanc and Viognier. Our flagship wine that gives all that the vineyard has to offer, year in and year out. 98 Points. Sold out. Stay tuned for the 2014 vintage in the fall. 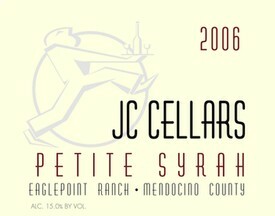 98 Pt Best of the Best Syrah! Sold Out. 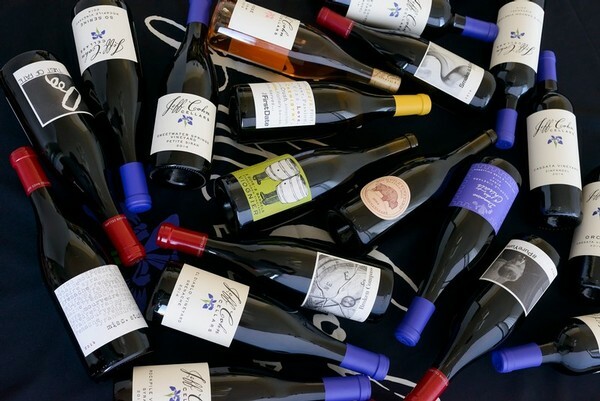 Stay tuned for the 2014 vintage release in the fall. 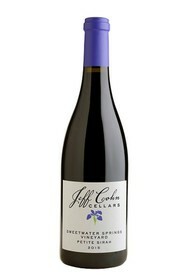 Rhône-inspired red blend that is a perfect intro to Jeff Cohn Cellars' style of winemaking.